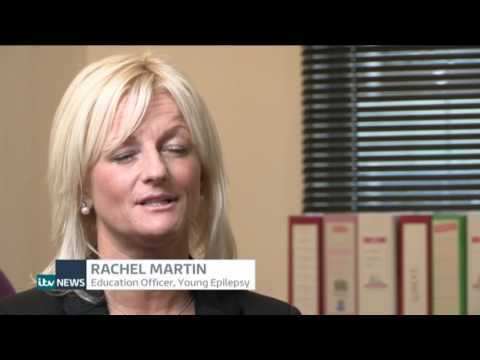 My sister was diagnosed with epilepsy when she was six months old. She's four now and has just started primary school. I made a booklet with my sister in mind - I wanted to make sure that staff had the correct knowledge to provide support for her. The booklet shows what to do to help her before, during and after a seizure. I'd like to share it with as many schools as possible and I hope that teachers will feel more confident supporting children with epilepsy after reading it. Codie O'Grady and Eve Sibley helped me with this Fix.